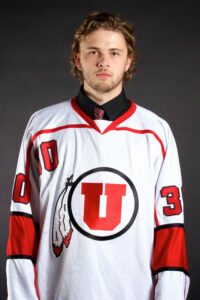 Born in Salt Lake and has been on skates since he was 3. Betts enjoys the outdoors including; hiking, biking, and backpacking. Devan is not a fan of blue cheese.